We’ll show you the best Mac games your Mac can run. It’s time to squeeze more fun out of your Mac! Thank you for joining, you'll receive a welcome email very shortly! Join 10,270 Mac gamers already subscribed. Looking for a good game to play on your Mac? These are the absolute best Mac games available today! Can your Mac run games? We benchmark and compare 50+ different Mac models: Is your Mac a capable gaming machine? Welcome to Mac Gamer HQ! 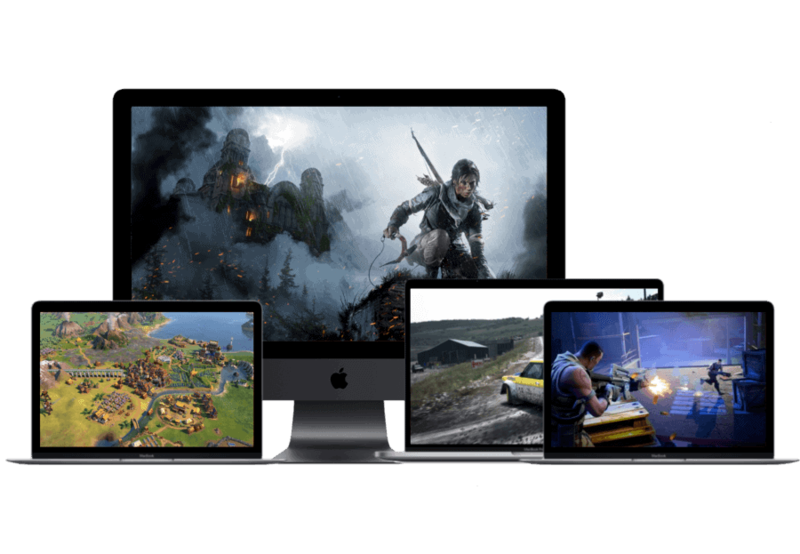 I’m Ric and I’ll show you everything Mac gaming has to offer and help you make the most of your macOS gaming experience. It’s time we kill the myth that having a Mac means giving up on video games.